With 97% of India practicing Hinduism, Chritiany accounts for less tham 2% of the population. Hinduism is not a violent religion so the persecution is usually not threatening, however, it is domineering. The local pastors plant and operate churches using the New Testament model as they meet together in the homes of Christ followers. These churches are growing and reaching people by the hundreds. Open Hearts Ministries has partnered with a group of Northern India pastors to assist in the training of pastors as well as church leadership which includes children’s ministry, prayer, teaching and development of future leaders and young pastors. This sponsorship is for personal needs such as rent, food, utilities, transportation, etc. This is not intended to be used as ministry but we know that these men have a heart to minister. We believe that the peace of having help with expenses frees these pastors to do ministry and not have to fight to keep food on the table. The sponsorship funds are divided by members within the Pastor’s Alliance in equal portions and are capped at $250 per month. The potential is enormous with the growth of the alliance potentially growing to over 100 pastors. The call that we have for our work in India is to equip and support the local pastor through personal support, financial assistance, and ministry partnership. 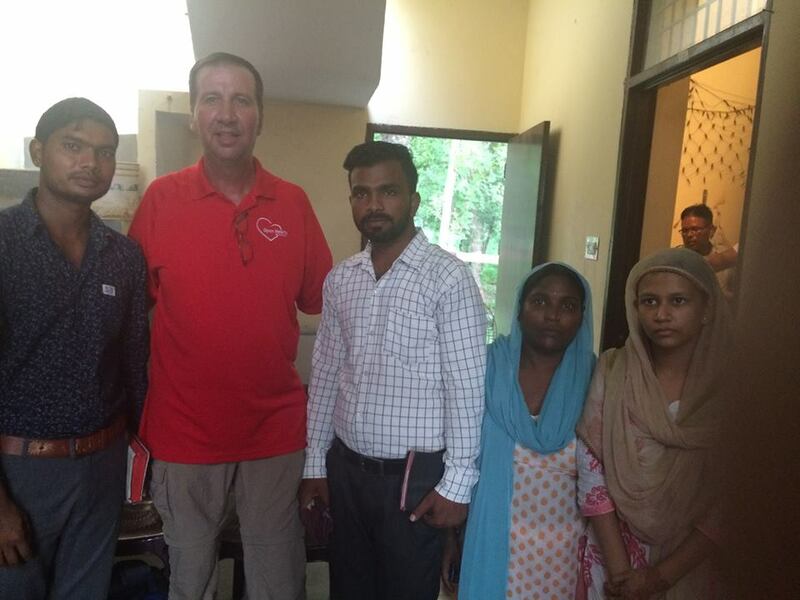 Open Hearts Ministries has developed an alliance with a group of pastors in Northern India. This partnership will be funded through two different revenue streams. Finances for ministry work will be generated by ground fees from our biannual short-term mission trips. The grounfd fees will be combined and distributed in twelve monthly payments to be used at the pastor's descretion for church work, church memeber benevolence, and other exspences pertaining to ministry. The personal support for the pastors will be developed through sponsorship. These funds will be divided among ministry alliance pastors until a maxium of $250 per month per pastor is reached. Exspansion of the Pastor's Alliance will follow this model of funding as God opens avenues of ministry.